Quite some days back, Google introduced encrypted Google searches. 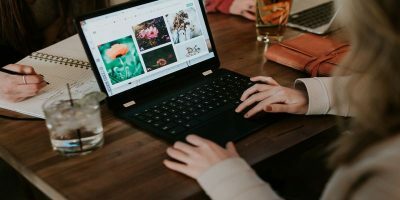 The concept of encryption comes into play when Internet services use secure socket layers, better known as SSL connections to encrypt the information that travels between your computer and their service. 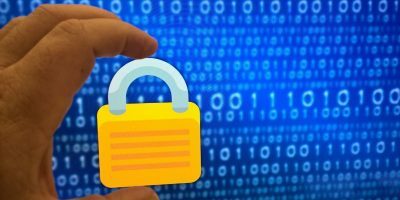 What is Google SSL Search and Why Use it? SSL (Secure Sockets Layer) provides secure connections for web browsing, email, instant messaging and other data transfers. When you perform a search over an SSL connection, the query and search traffic are encrypted so that they can not be read any intermediate third party. This includes Internet service providers, network administrators or may be the employer of your office. 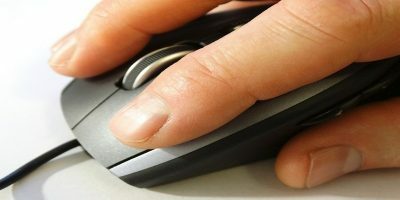 SSL Search is slightly slower than normal Google search because of the need for secure connection. 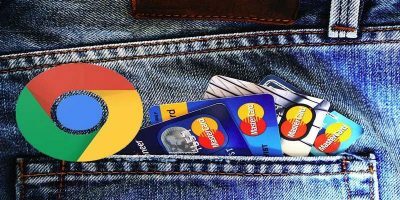 SSL search is only supported in Google web search and not for Google images or any other Google products. More information on Google SSL Search can be found in this page. 1. 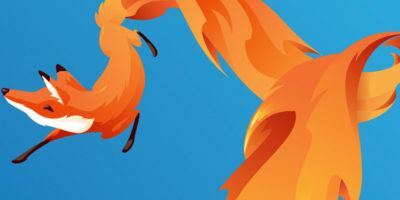 Install the Add to search bar Firefox add-on. This extension makes any webpage’s search functionality available in the Firefox search bar. You will have to restart Firefox for the changes to take effect. 2. Open https://www.google.com in a new browser tab. 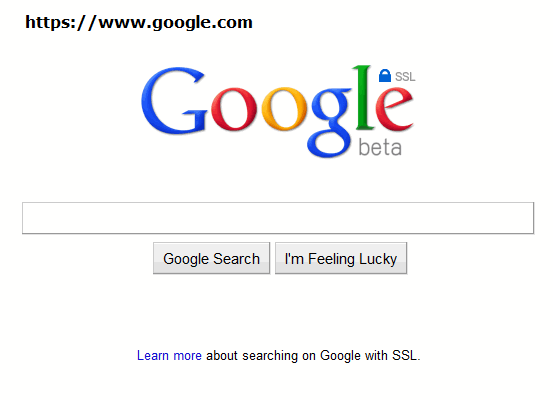 This is the more ‘Secure’ version of Google, known as Google SSL search and it’s currently in Beta. 4. This will open a pop up window asking you to enter a name for the search engine. Enter a name as “Secure Google”or “Google SSL” or anything of your choice. You can also add a keyword in the keyword text box, but that isn’t mandatory. 5. Now you will see that the Google SSL search has been added to the Firefox search bar. 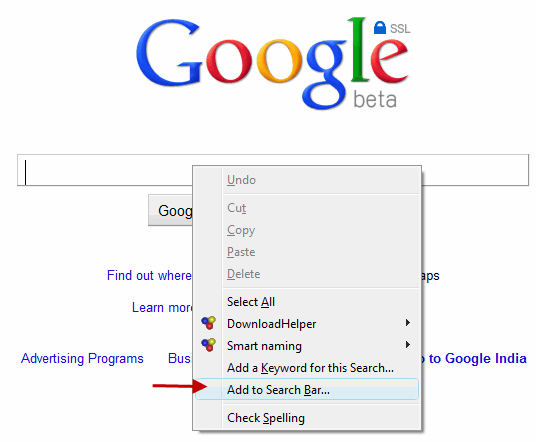 You can change the order of your preferred search engine by clicking the arrow placed at the extreme left of the Firefox search bar. Google Chrome does not have a search bar like Firefox but you can use the KB SSL Enforce extension to use the encrypted version of Google. 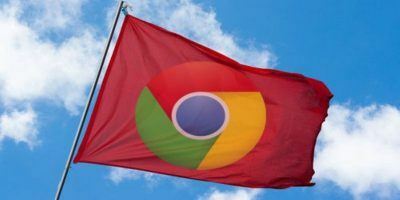 The extension automatically detects whether a website supports the SSL protocol and if the site supports it, the extension redirects you to the SSL version of the site. 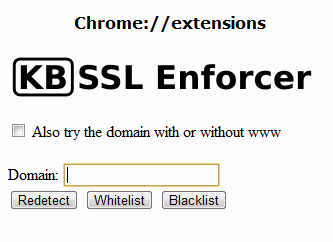 Once the extension is installed, simply type Google.com in the chrome address bar and you will automatically be redirected to the SSL version of Google at https://www.google.com. You can use the extension options to blacklist or whitelist some selected sites. For example: you may want to blacklist Facebook.com because the SSL version of Facebook is known to have some problems with Facebook chat. 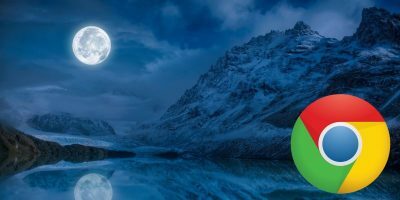 The extension does not perform any redirects once a site is put in the blacklist or when Google Chrome is running in “Incognito” mode. 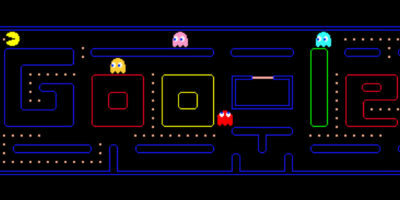 Have you used the encrypted version of Google yet? Do you think, it is necessary or do you think that it’s just another way to perform a search and makes no difference to the search experience? Please share your ideas in the comments section. How to add google ssl “I fell lucky” search to awesome bar in firefox ? Googles Browsing History Still records the raw search term :D not so secure if you ask me if they know what your searching. A simpler, though more dangerous, way to do this is to just edit the search.json file in your preferences directory, changing “http://www.google.com” to “https://encrypted.google.com” (there were a couple of locations in there to change). You should make a backup first, just in case! As for changing the awesome bar, the same idea works, except that you type “about:config” into the bar first, then filter with “keyword.url”. Change the setting shown as above.